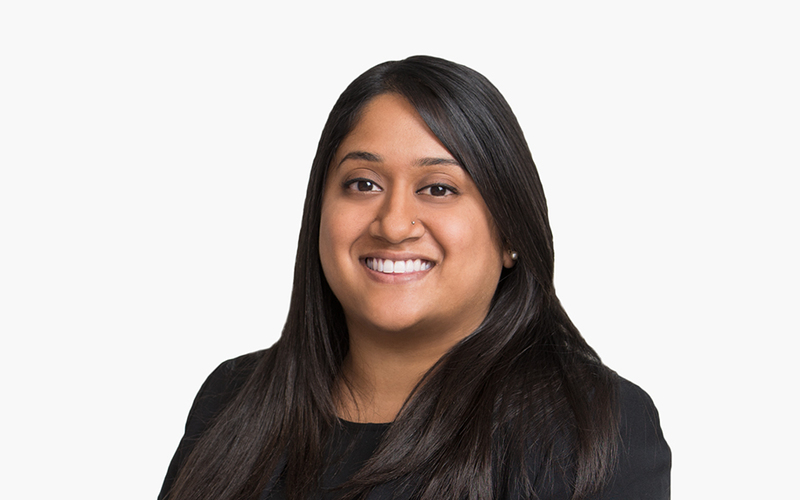 Anisa Mohanty advises life sciences companies on regulatory, compliance, enforcement, policy, and legislative matters arising under the Federal Food, Drug, and Cosmetic Act (FDCA). She counsels pharmaceutical, medical device, and consumer product companies on premarket pathways, advertising and promotion, and current Good Manufacturing Practice (cGMP) and Quality System requirements. Anisa also assists clients with US Food and Drug Administration (FDA) engagement strategies and responding to FDA administrative and enforcement actions. She advises companies and investors on regulatory and compliance issues arising from mergers, acquisitions, and other transactions involving FDA-regulated products as well as issues related to disclosure and periodic reporting. Prior to joining McDermott, Anisa served as a Regulatory Counsel in the Office of Compliance and Enforcement in FDA’s Center for Tobacco Products (CTP). During her tenure at FDA, she advised agency policy-makers and regulatory personnel on the development and implementation of interpretative guidance and regulatory policies. She counseled compliance and enforcement personnel on regulatory and enforcement matters related to product labeling, advertising, and marketing. She also conducted routine and directed inspections of manufacturing establishments and investigations of distribution and marketing activities. Anisa also coordinated enforcement actions, including Warning Letters and Civil Monetary Penalty (CMP) actions, on behalf of the Agency. Prior to working at FDA, Anisa served as an intern for the North Carolina Department of Justice, the US Department of Health and Human Services, and Virginia Commonwealth University, where she handled various matters related to administrative hearings, appellate proceedings, and legislative processes. While in law school, Anisa served as the publications editor for the Richmond Journal of Law and the Public Interest, now the Richmond Public Interest Law Review.